HST NOW INCLUDED! Stop the envy and start living! 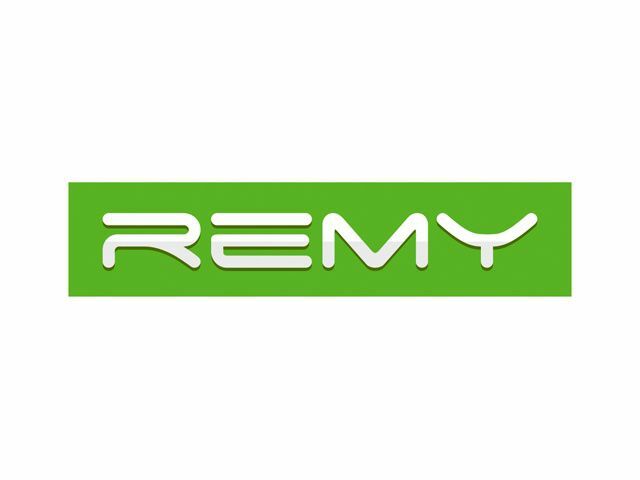 Remy offers a rare opportunity to own a home without breaking the bank or compromising your lifestyle.With 251 homes ranging from studios to 2 bedroom suites - all value-priced for new home buyers Stylish, eco-friendly and modern finishings, with geothermal heating and cooling. Just a short stroll away from Aberdeen shopping plaza and the Canada Line, many malls, restaurants, parks and more! Display Centre @ 9388 Cambie Road Open Saturday and Sunday from 12PM-5PM.